I saw this advertisement at a bus stop in my neighborhood the other day. 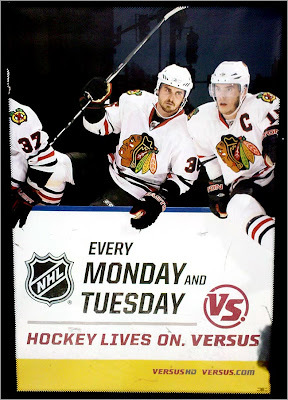 It is an ad for the NHL on VS., featuring Chicago Blackhawks players. 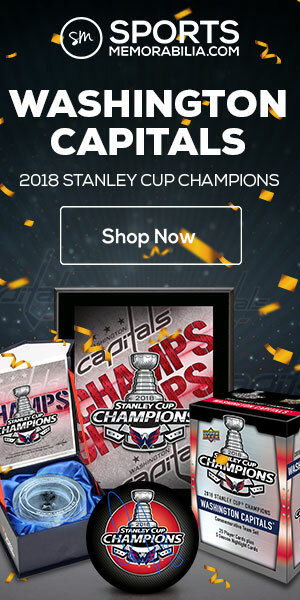 A poorly-designed ad. Yes, I’ve been quite critical lately. 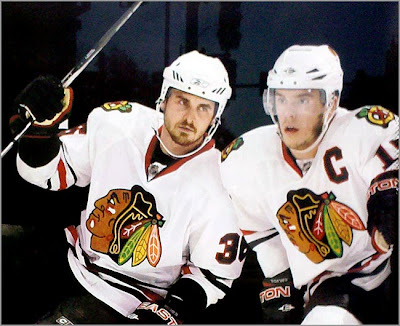 The first thing that bugs me is how close Dave Bolland and Jonathan Toews are. 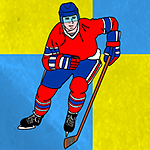 I have never seen hockey players lean into each other–shoulder to shoulder–when jumping the boards. Plus, Bolland’s eyes are looking right at Toews, while Toewes is looking off into the distance. 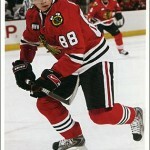 Shouldn’t he be looking at the guy he’s about to collide with? 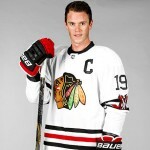 Secondly–why doesn’t Toews have a stick? 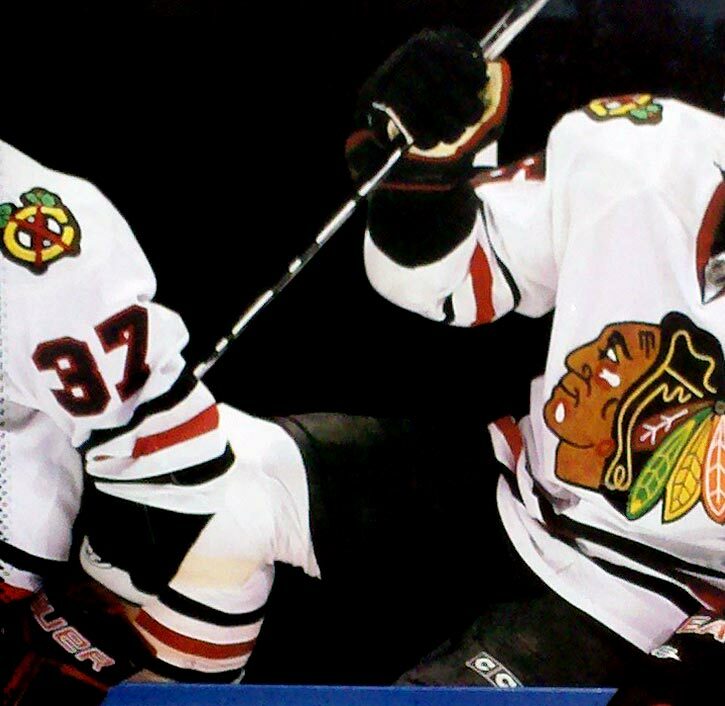 Third, Adam Burish’s elbow makes a cameo. That number 37 at the left edge of the poster used to belong to Burish. 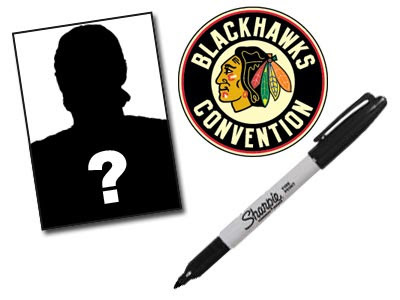 Now, no one wears it because all the new ‘Hawks know they can’t possibly replace Burish’s awesomeness. There’s a wider version of this ad that I’m trying to get a photo of–it’s on the side of Chicago buses, but the darn things won’t hold still long enough for me to snap a pic. 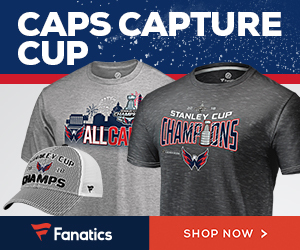 I wonder how man ex-Hawks are on the larger (wider) version of this advertisement. I sent you an email. Is this ad just a poor cropping of the one outside the UC? 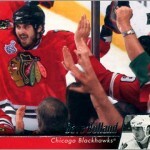 That one has Eager and Campbell in between Toews and Bolland; as well as Burish. Next Next post: Score! Score!! Score!!! Score!!!! Score!!!! !